Online delegate registration for Contact East 2019 is now open! 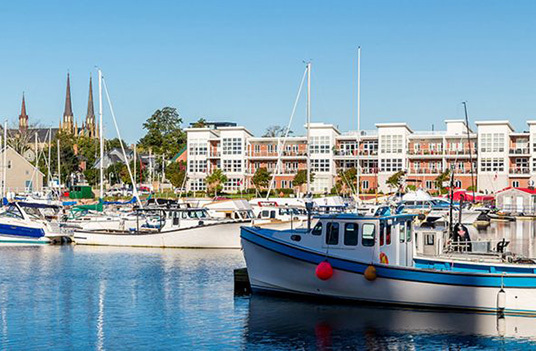 Register today and we look forward to seeing you in Charlottetown this September! Delegates can find a complete list of partner accommodations, rates and contact information in our Delegates Accommodations section. 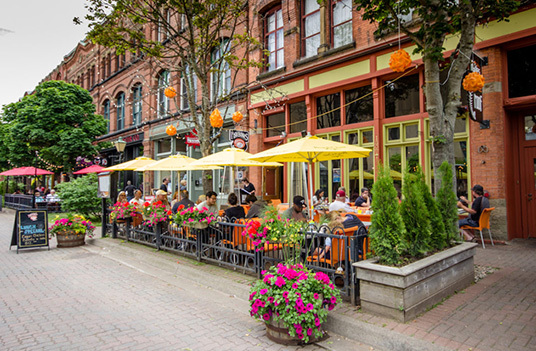 Do you want to be part of Atlantic Canada’s premiere contact event? This is your chance to reach over 200 regional, national and international buyers, presenters, agents, artists and more! There are many sponsorship opportunities available and we invite you to learn more about sponsoring Contact East. Sign-up for the Atlantic Presenters Association Newsletter which includes updates on Contact East. 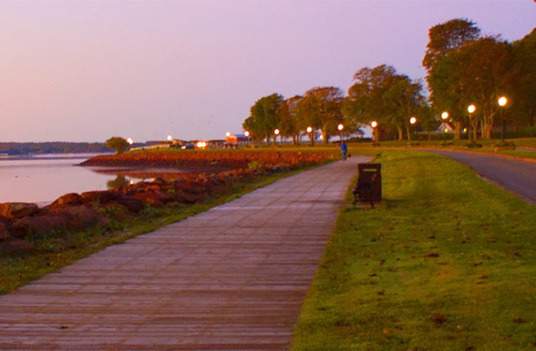 September 26 to 29, 2019, in Charlottetown, Prince Edward Island. March 01, 2019 | Are you the life-of-the-party, expert-storyweaver type of person? Well, do we have a job for you: Master of Ceremonies at Contact East 2019! February 27, 2019 | Itâ€™s the time of year again: Contact East submission season! The deadline to apply is fast approaching--submissions need to be in by March 31, 2019. 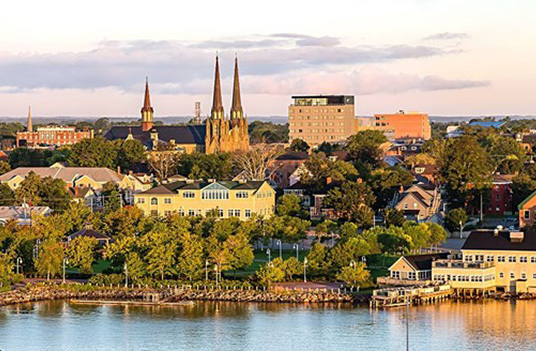 January 14, 2019 | APA is pleased to announce that submissions are NOW OPEN for Contact East 2019 taking place September 26-29 in Charlottetown, PE.